A special session is needed to approve the tax incentive package with Sikorsky. Republicans also want to take action on state union contracts and capping state bonding if they meet in special session. But Republicans said that if lawmakers return in special session to approve what they called "a required investment," they should also have a broader discussion about the state’s fiscal problems. 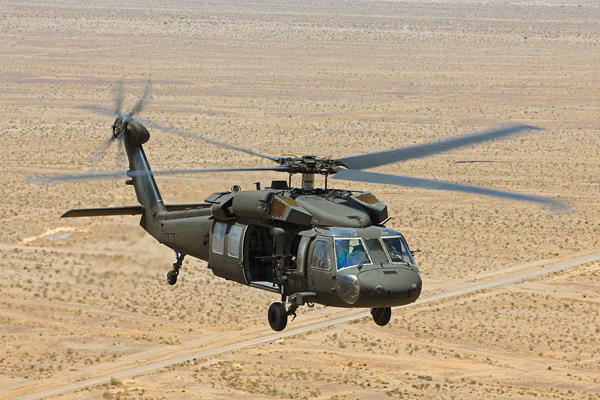 Malloy wants legislators to reconvene this fall to rubber stamp a $220 million deal with Sikorsky’s parent Lockheed Martin to begin production of a new heavy lift helicopter in the state. In return, Lockheed has promised to sustain Sikorsky in Connecticut until at least 2032, increase employment in that period by 8,000 positions, and double its spending with local supply chain companies. Speaking at the company’s Stratford headquarters on Wednesday, Malloy stressed the wider benefit to the package. "The increase in spending that Sikorsky will make in their supply chain alone is greater than the total state investment," he said. 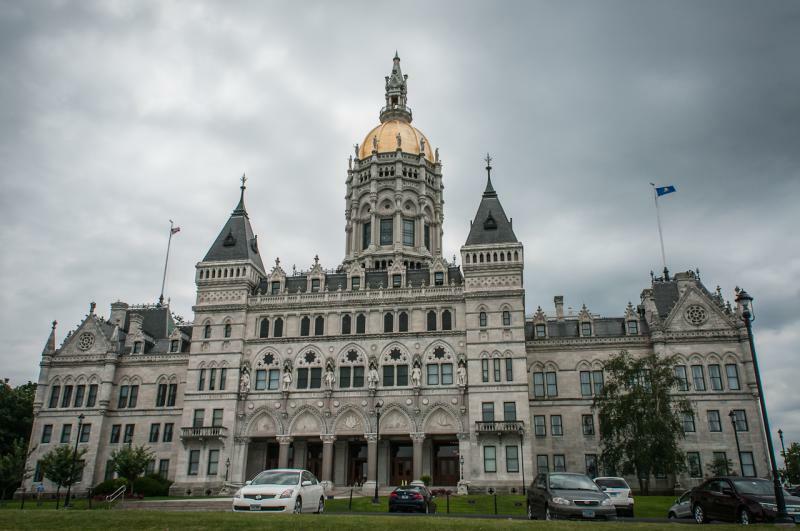 "In effect, Connecticut is sending these investments not just to Lockheed or Sikorsky, but also to small, midsized and large suppliers literally in every corner of the state." But Republicans also want to take action on state union contracts and capping state bonding if they meet in special session. Democrats have blasted that suggestion, saying that broadening the focus of the session would be "appalling and reckless." "The Republicans should not jeopardize this time-sensitive initiative by injecting partisan politics and campaign rhetoric into the process," said Senate President Martin Looney.